Securing mentoring as an ongoing government funded program, guaranteed longer term funding commitments to the Mentoring program and extension of program to all MTAA members wishing to participate as part of skills shortage package to automotive. 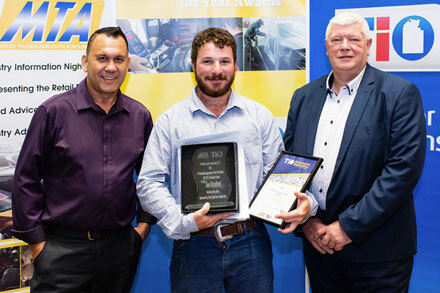 MTAA attended the annual TIO MTA-NT Apprentice of the Year Awards at Parliament House, Darwin today Friday 9 November 2018. 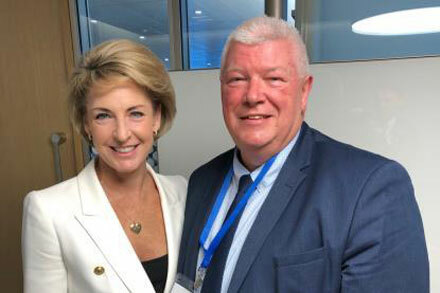 CEO Richard Dudley on behalf of MTAA Members gave a short presentation before joining with the Deputy President of MTA-NT, Guido Merlo to present the MTA-NT President’s Award to Joel Bradford. More than 200 guests, apprenctices and their families and friends attended the awards night where retiring Supercar driver Craig Lowndes, was guest speaker. 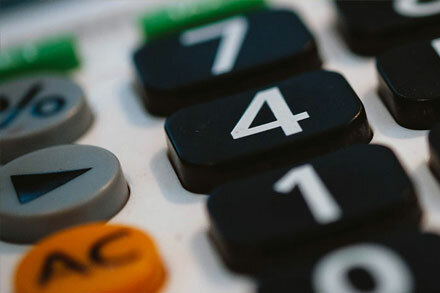 The cost calculator can be accessed through the business assistance section on the Australian Motor Body Repairers Association (AMBRA) website.